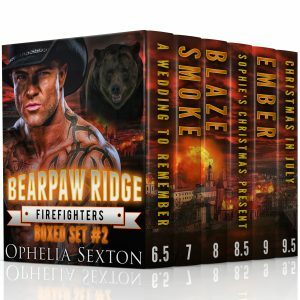 Philtata Press is thrilled to announce the second Bearpaw Ridge Firefighters Boxed Set, now available on Amazon! Read it for free with a Kindle Unlimited subscription! This boxed set contains three full-length Bearpaw Ridge Firefighters novels, plus three never-before-published short stories.